Where big issues and delicious, delicious food are brought to the table. If there’s one thing that Borat: Cultural Learnings of America for Make Benefit Glorious Nation of Kazakhstan taught us, apart from that Kazakhstan has superior potassium exports, it’s that dinner parties are a minefield of awkwardness. This perfect storm of wine, mixed company and not having anywhere to escape will usually cause end in cross-generational arguments about politics. However the smart folk at The Ethics Centre are using this dynamic to foster conversations about important, albeit potentially awkward, topics. 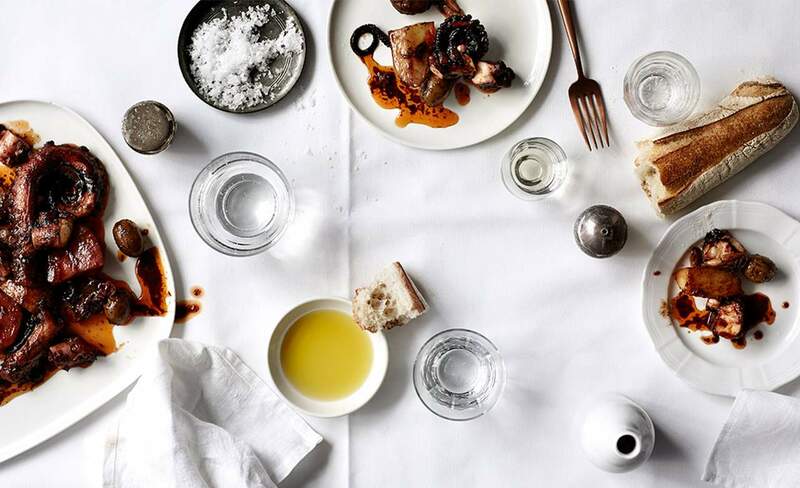 Bias – Against the Grain is a dinner party where the uncomfortable topic of our biases, how we form them and if we can break free of them will be laid bare during a meal put together by award-winning chef O Tama Carey at Cafe Paci. It's the first of the Hard Things to Talk About dinner series, where big issues and delicious, delicious food are brought to the table. Carey will provide the five-course meal with paired wines (to lubricate the conversation) and the team at Hard Things to Talk About will stir up conversation in a way that you’ll only be familiar with if you have a large family who love a good yuletide yelling match at Christmas. But in all seriousness, it’s an excellent idea. There’s no better way to get to the root of social problems than with a tummy full of wine, excellent food and a special team on-hand to step in when things get ugly . Bias - Against the Grain hosted by Hard Things To Talk About at Café Paci, 95 Riley Street Darlinghurst. Running on Sunday 30 August & Monday 31 August, from 7 – 11pm. Tickets are $135, including five courses with matched wine. Book here.